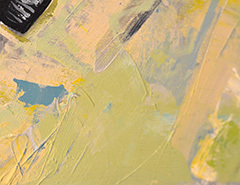 Will our children know? 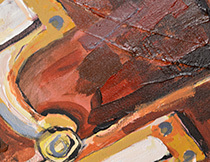 – Painting Series – This series of paintings is based off of things have become obsolete in my lifetime, or are on the verge of it. 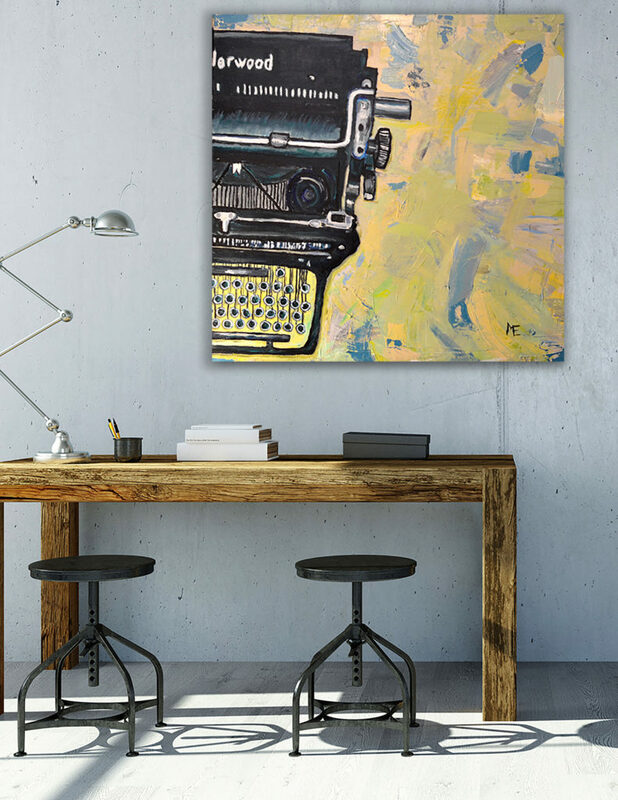 Typewriter – Underwood Typewriter 36 x 36″ Acrylic on Canvas. 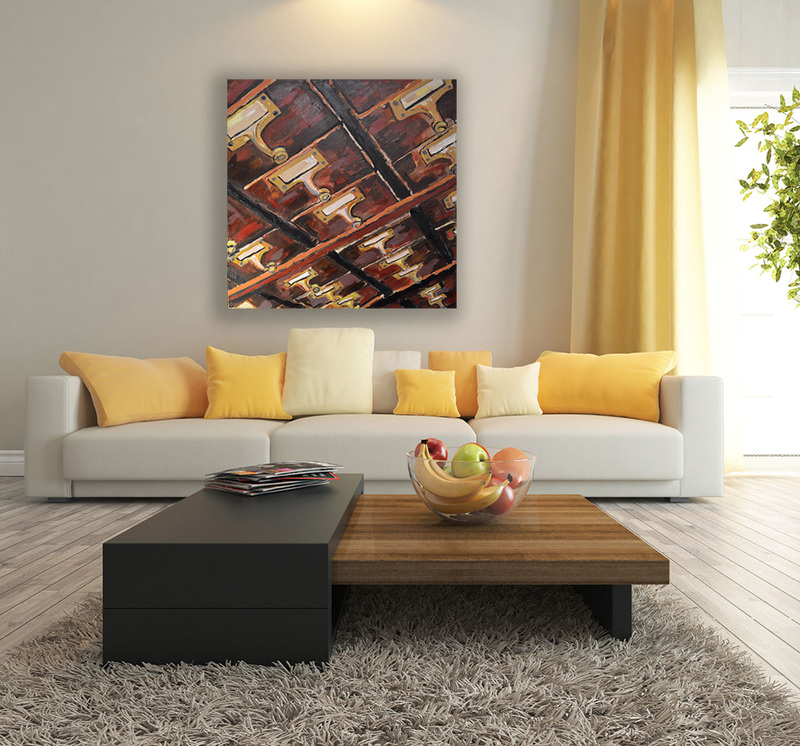 Card Catalog – Card Catalog 36 x 36″ Acrylic on Canvas. 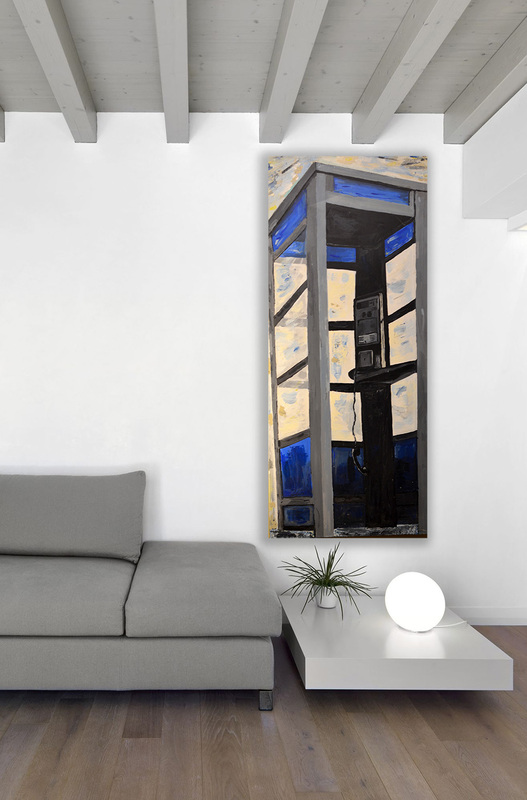 Phone Booth – Phone booth 30 x 50″ Acrylic on Canvas. 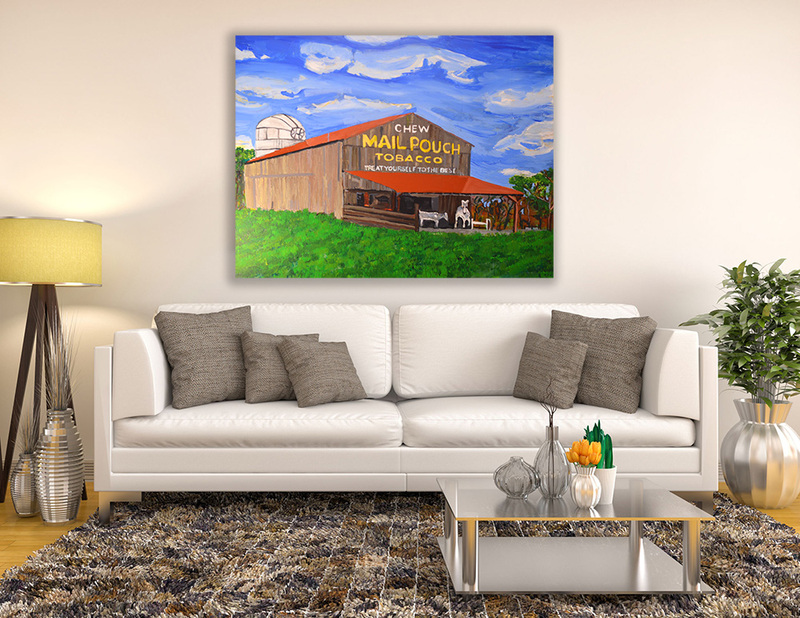 Mail Pouch Barn – Mail Pouch Barn 40″ x 36″ Acrylic on Canvas. 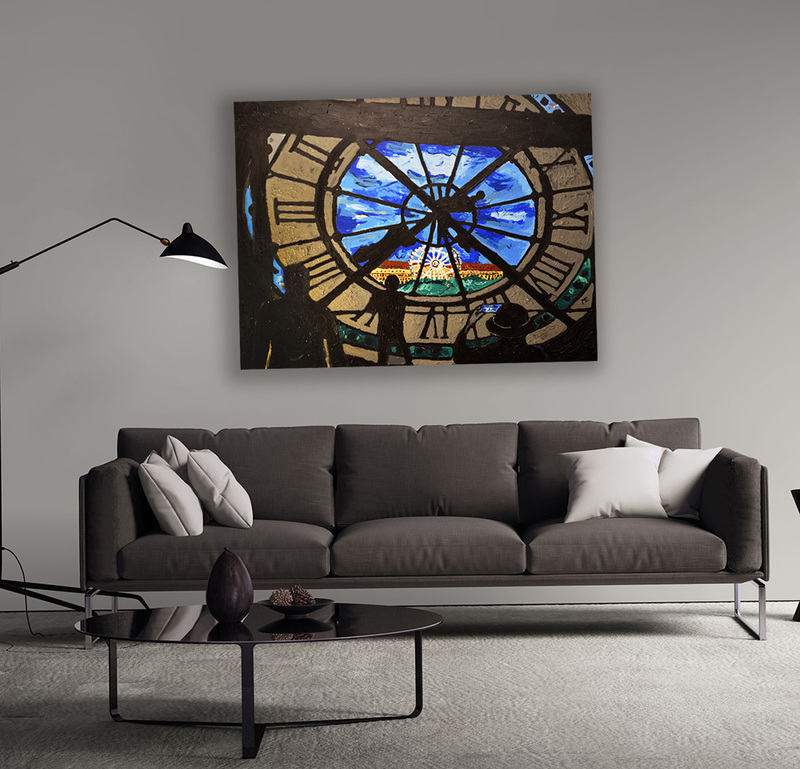 Paris Clock – Paris Clock 40″ x 36″ Acrylic on Canvas.